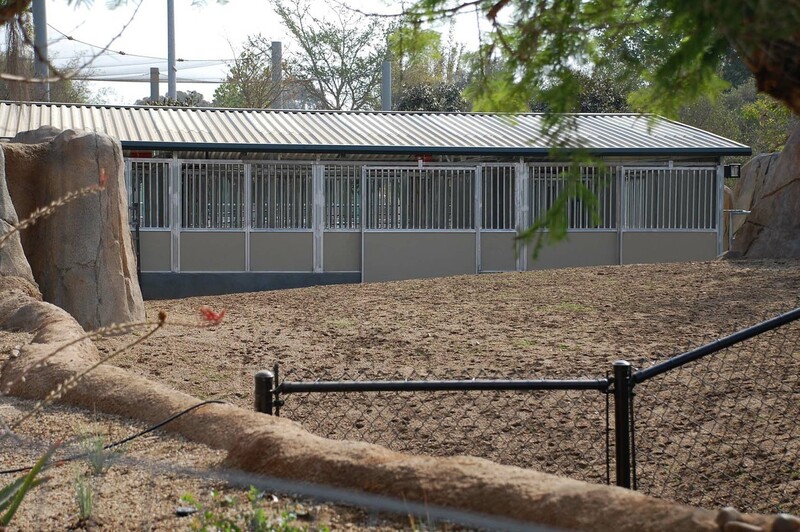 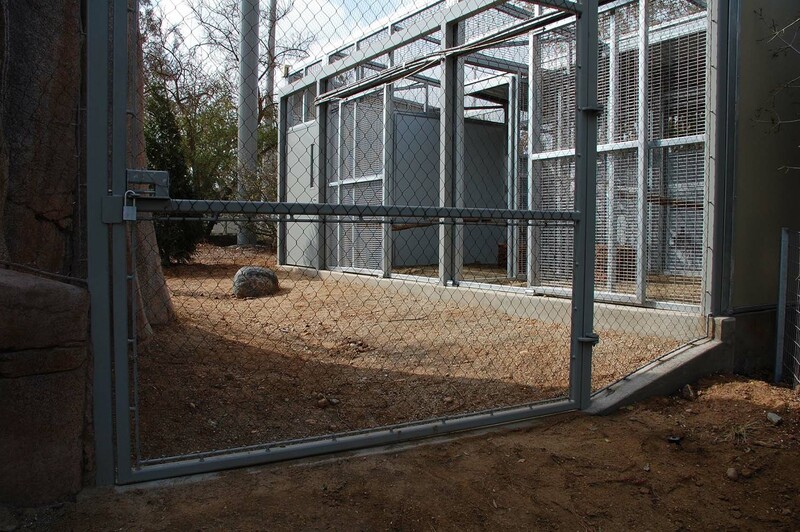 FCP fully understands the importance of designing, manufacturing and constructing a safe and secure facility for exotic animals of all kinds. 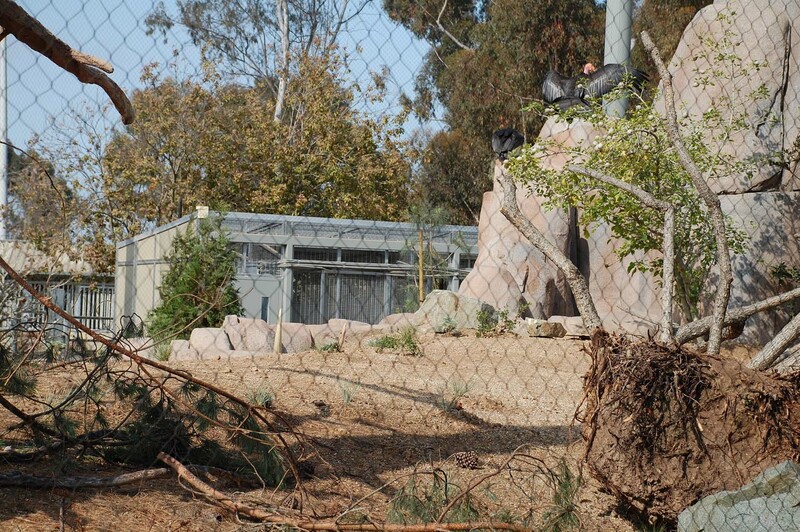 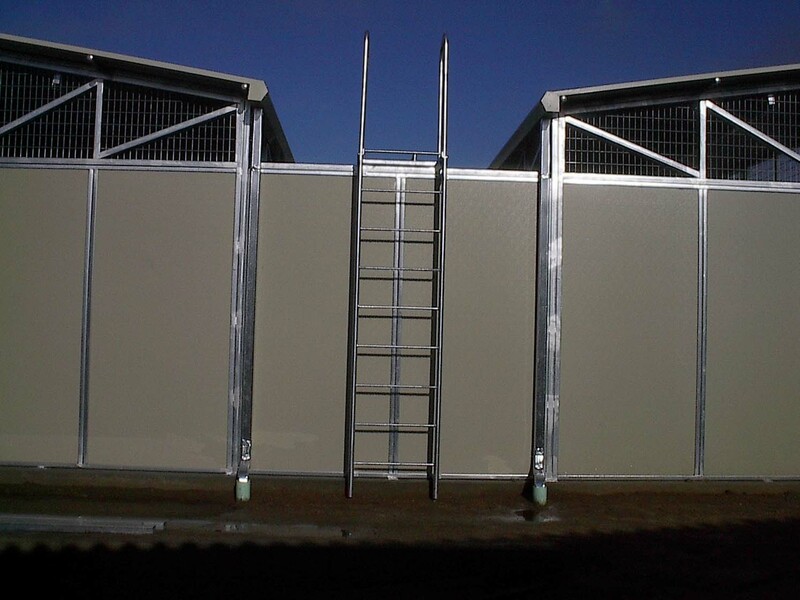 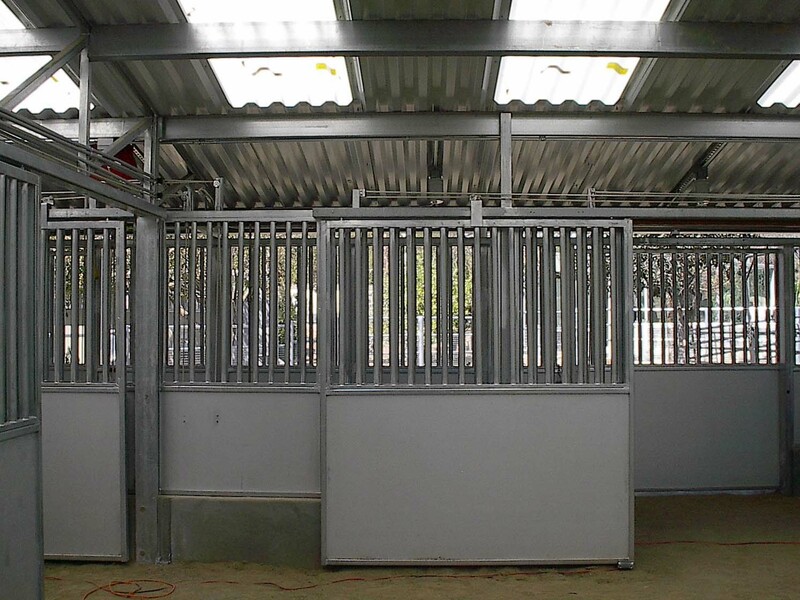 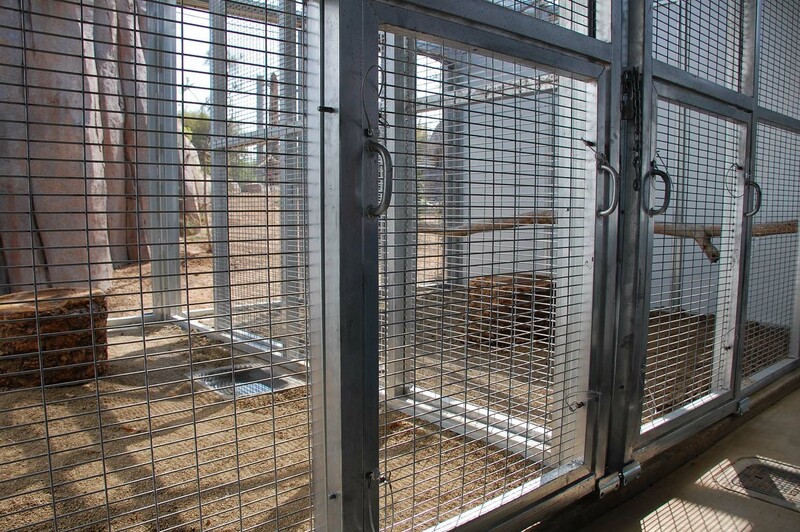 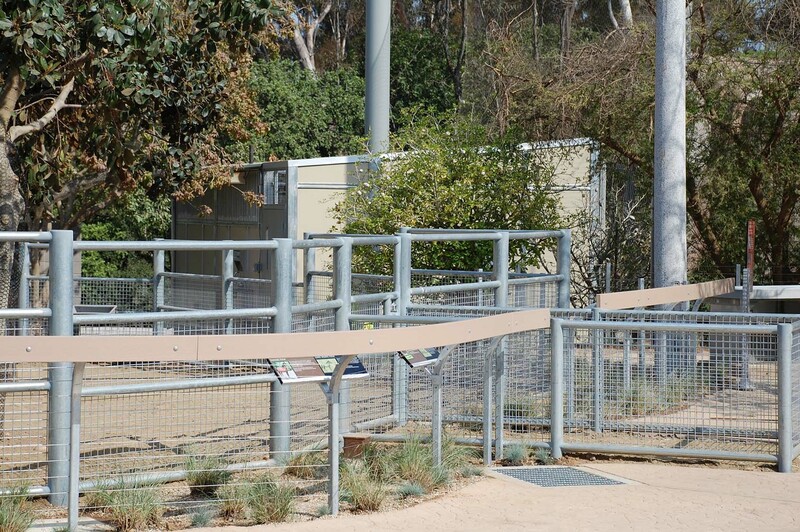 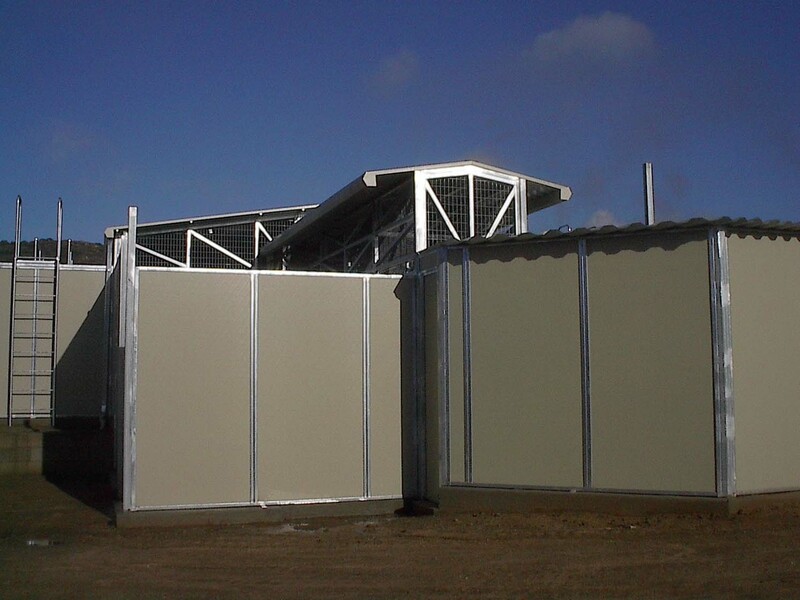 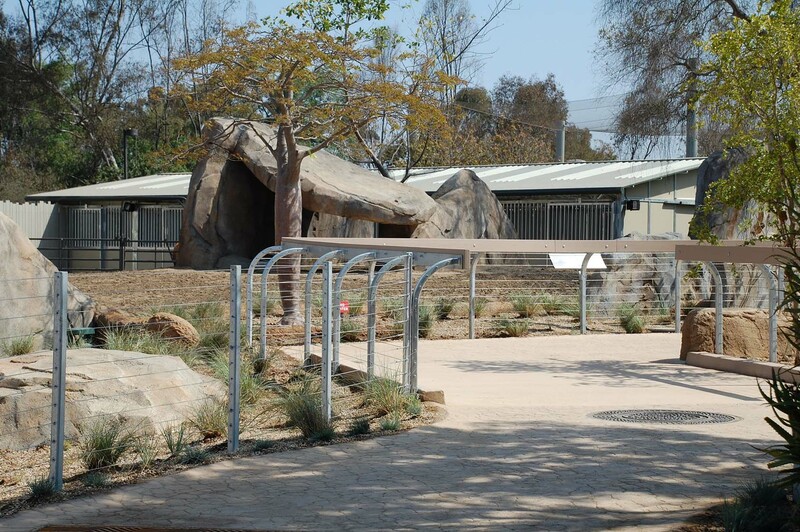 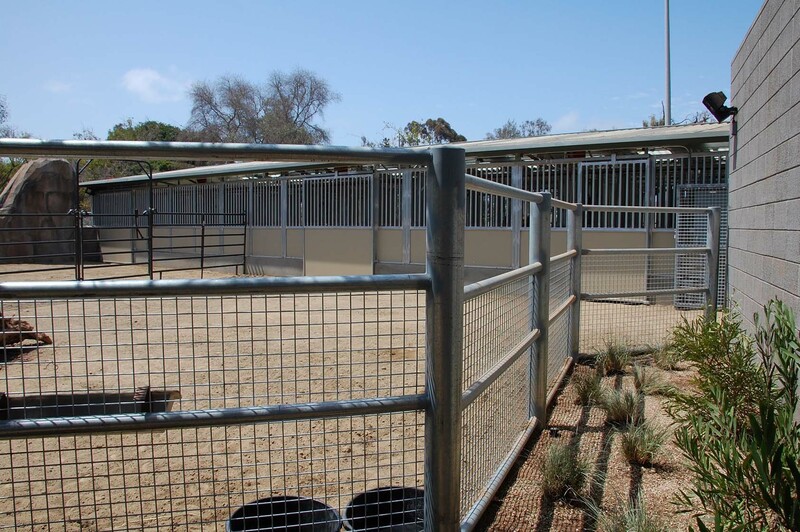 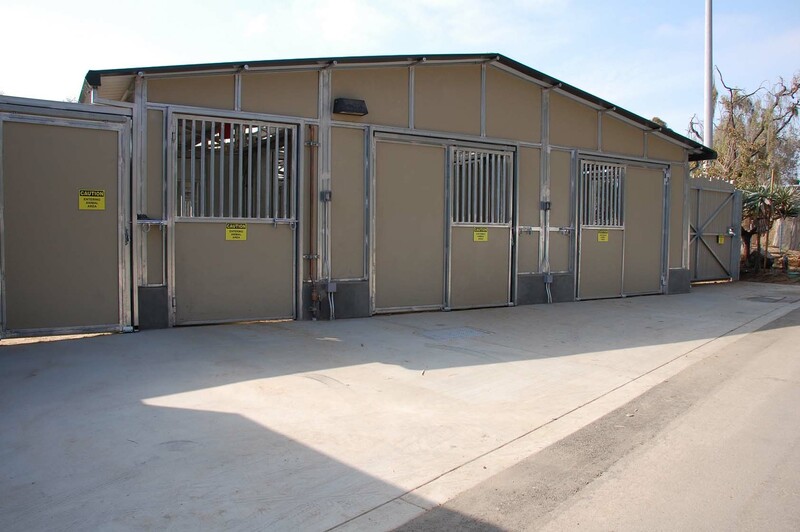 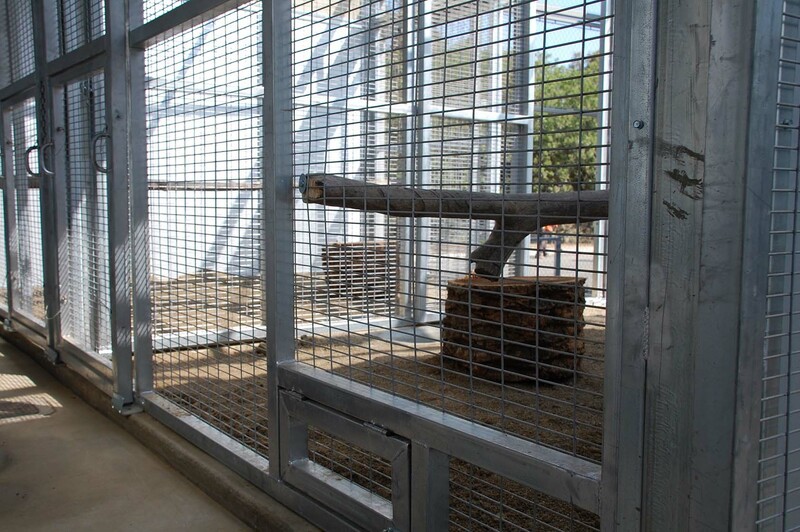 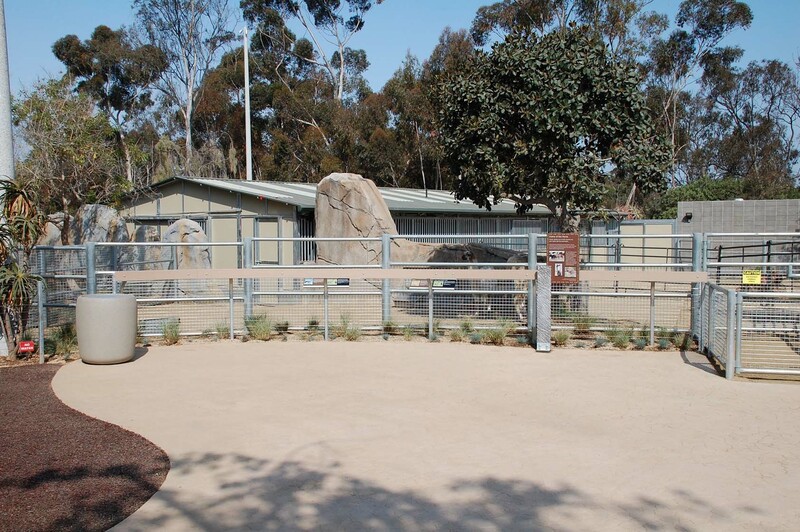 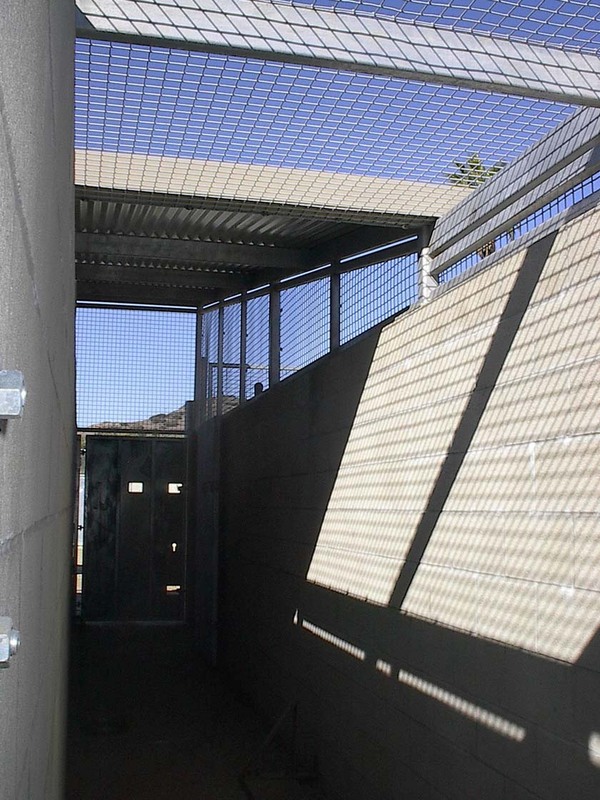 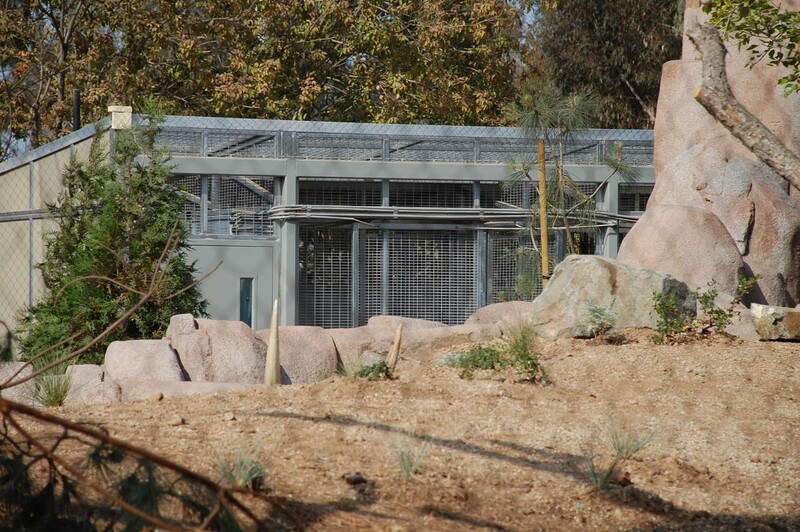 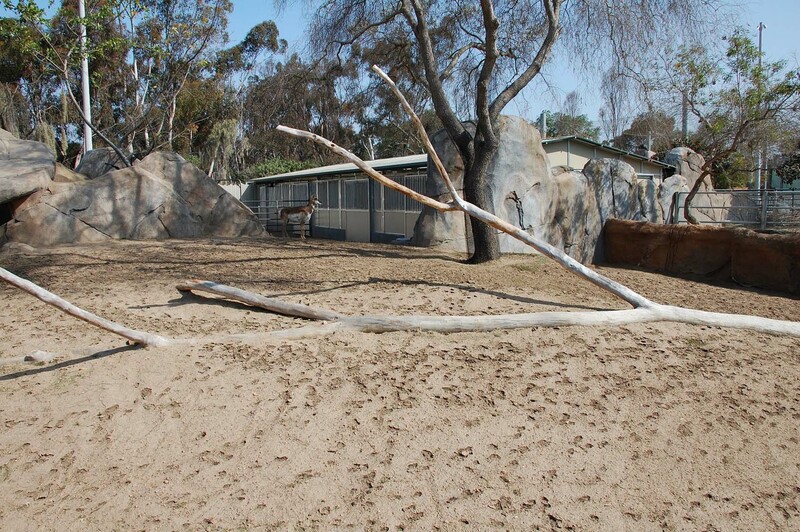 Because of our extensive design experience, product line and custom manufacturing, FCP’s products are customized to meet specific animal housing and enclosure needs for renowned zoos, safari parks and aquariums around the world. 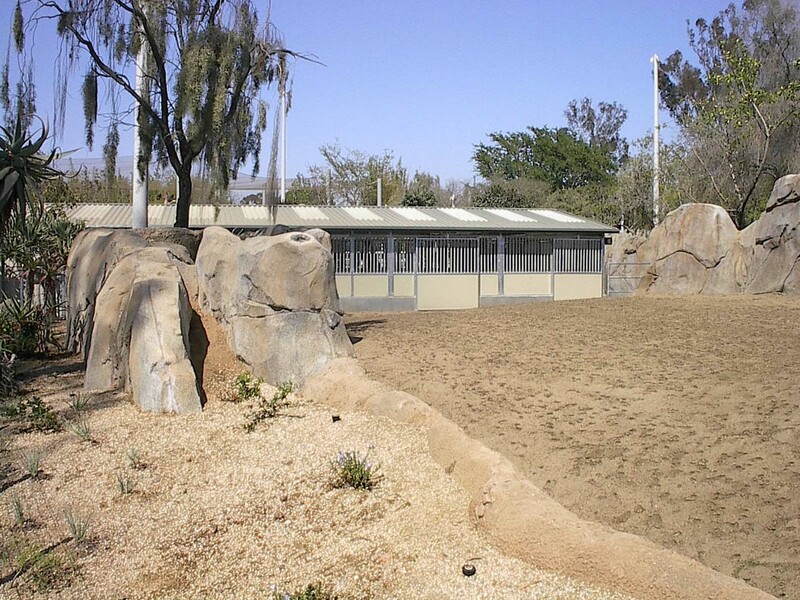 From Cheetah and Giraffe Barns, to a Condor Keeper or Iguana Breeding Facility, FCP’s overriding mandate for every project is that the animals’ welfare comes first. 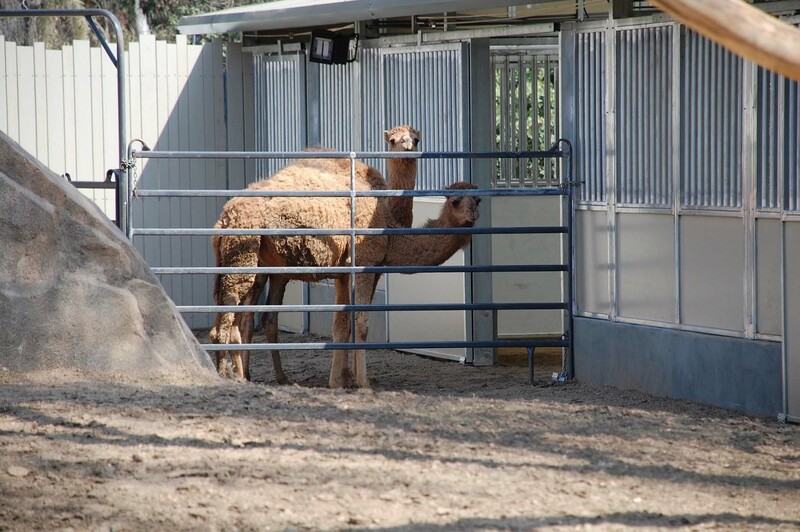 FCP fully understands the sensitivity in working within the constraints of the animals, neighboring exhibits and park visitors. 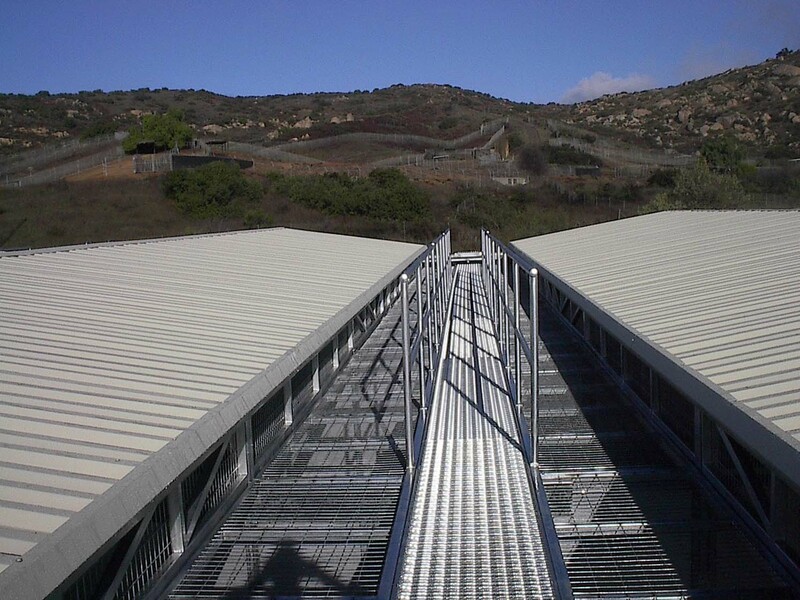 As a CA licensed contractor, we have the ability to effectively implement the facilities master plan and to work with architects and sub-contractors to achieve your construction goals as well as work within budgets, schedules and operating criteria.